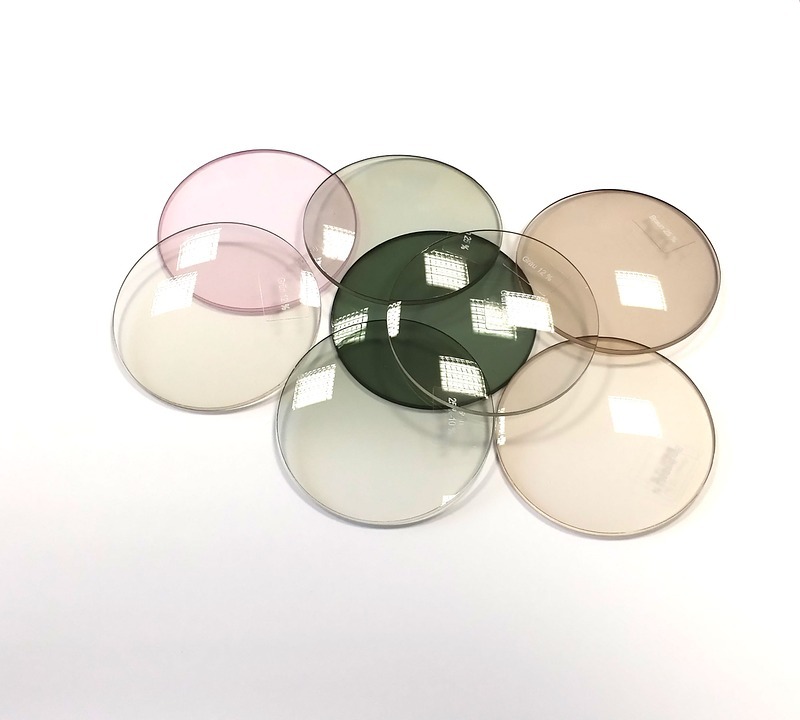 IMS has a broad variety of solutions for handling all your company’s needs when it comes to optics. We specialize in helping you optimize your existing optical manufacturing processes, or designing a new system with automatic feeding into all of your process machines. We use specialty chains specifically for the handling of optical trays which eliminate the typical tray accumulating noise. Our optical systems are designed to streamline your manufacturing process while reducing your labor costs. Our conveyors are made to tolerate the gentle handling of the optical trays, which means your products will be sorted, and moved with care. Our systems are very modular and can be designed to work with your current workstation set-ups. Let our system designers assist you in optimizing your layout to minimize your floor layout without compromising your process. Ask about our solutions for Tapers, Blockers, Generators, Lasers, Polishers, De-Tapers, De-Blockers, Coaters, Edgers and more. Our systems are energy friendly and increase safety for both products and employees. Let us help you save time and money with a custom system built to meet your optical company’s needs.